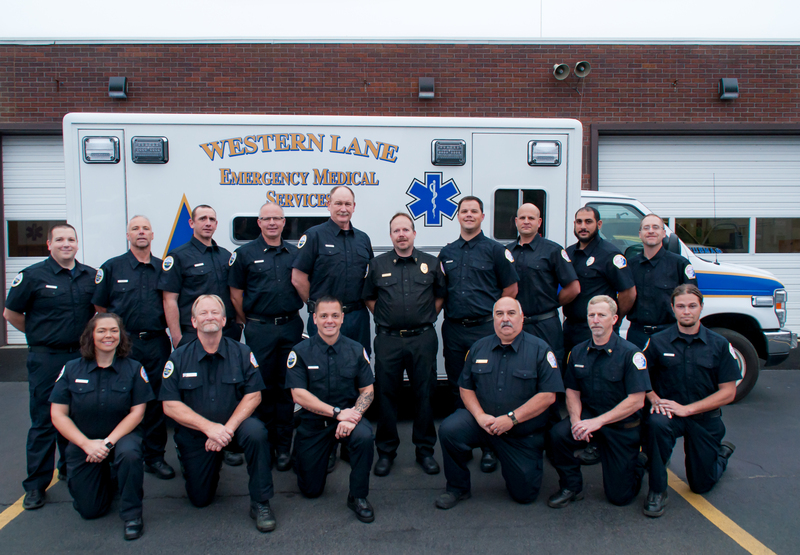 Notice is hereby given that the Western Lane Ambulance District Board of Directors will hold a budget workshop with staff on Monday, April 29, 2019 at 5:30pm. The workshop will be held at the fire station located at 2625 Highway 101, Florence, OR 97439. 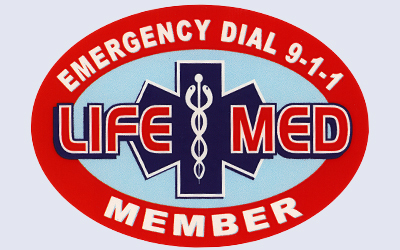 Life Med Open Enrollment is open all year. You may now apply online. 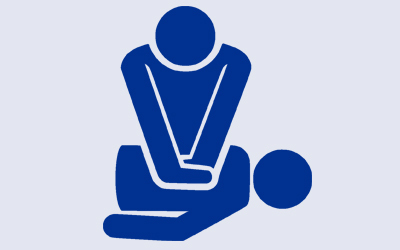 Western Lane Ambulance holds First Aid and CPR training courses. 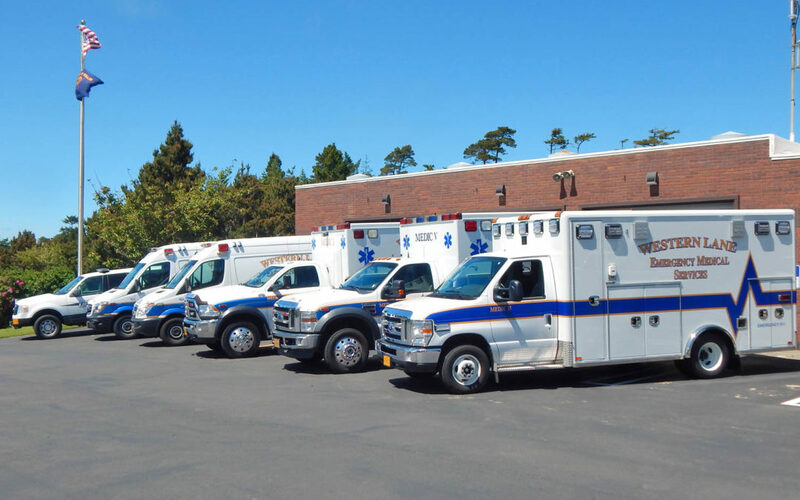 The next Board meeting of Western Lane Ambulance and Siuslaw Valley Fire & Rescue will be a Joint Meeting held on Thursday, April 25, 2019 at 6:00 p.m. at the fire station located at 2625 Highway 101 North, Florence, OR 97439. The agenda for SVFR will include consideration of a supplemental budget. The agenda for WLAD will include consideration of a budget appropriations transfer.